The summer school will be organised by QUB in collaboration with CSEM, Aquamarijn and ZEU. The programme of the summer school will centre on software design, Citizen Science and FoodSmartphone exploitation (flyer). The FoodSmartPhone poster highlighting the individual ESR projects, Training and Dissemination programs (pdf). 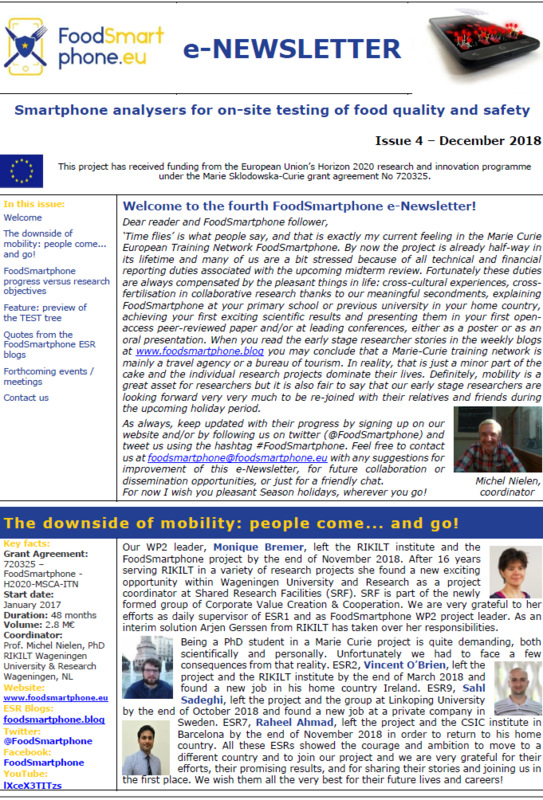 The fourth FoodSmatphone E-newsletter informs about project activities (pdf). A paradigm shift in food quality and safety testing is required in order to free resources for an intensified combat against fraud in the food chain. 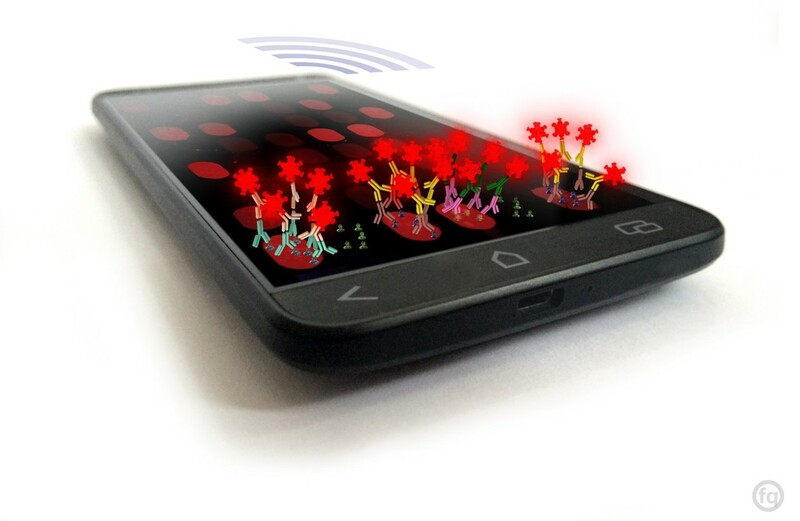 As an enabling technology solution to the problem, FoodSmartphone proposes the development of smartphone-based (bio)analytical sensing and diagnostic tools, for simplified on-site pre-screening of quality and safety parameters and wireless data transfer to servers of relevant stakeholders. The consortium has been built upon highly complementary disciplines: (bio)analytical chemists, biologists, physicists, micro/nano-engineers, mathematicians, organic- and food chemists will work together on the joint supra-disciplinary goal. 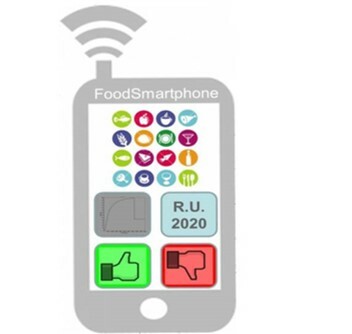 FoodSmartphone offers the ESRs (early-stage researchers) an extensive programme of both mandatory and optional network-wide training events and intersectoral secondments. The scientific training in novel smartphone-based sensing technologies plus the complementary skills training provided, will have a major impact on future EU monitoring practices and, moreover, pave the road for Citizen Science. Georgina Ross (ESR 1), Aris Tsagkaris (ESR 6) and Ariadni Geballa Koukoula (ESR 12) presented their posters on occasion of the Advanced Food Analysis (AFA) course. Aris Tsagkaris showed his project at his old high school in Greece. Aris Tsagkaris (ESR6) showed his project at his old high school in Greece, motivating the next generation for research! After the presentation “Doing a PhD: an alternative working experience”, he had a simplified demonstration of the smartphone assay for pescides. 4th FoodSmartphone E-newsletter is available. The fourth FoodSmatphone E-newsletter informs about project activities. You can register to receive it automatically.